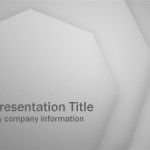 Raizlabs proposed a wireframe template for PowerPoint that helps you to make wireframes for UI design using the popular Microsoft Office presentation software. A wireframe is an early design that can help you and your team get agreement about what the design should look like and how it should behave. You can compare this to an architect when he need to make a sketch of a building or movie directors creating a pencil storyboard of a movie. The purpose of the wireframe isn’t to have a completed product it’s to get high-level agreement on the overall flow. 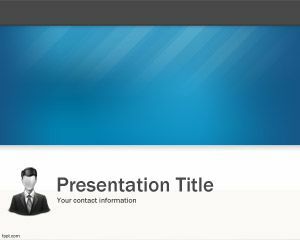 Here is an example showing the different elements and components inside this template. 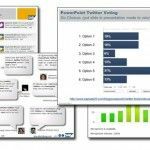 You can of course use Microsoft Visio but some people might not have Visio installed at the time you need to build a basic UI design wireframe to show to your clients or colleagues. 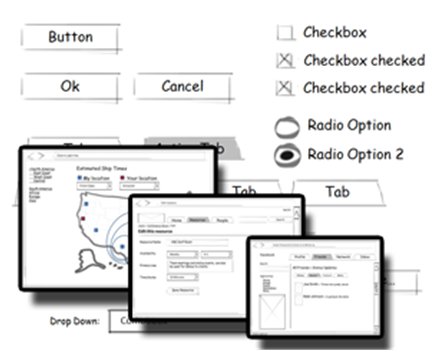 This can be very useful as long as you have PowerPoint and need to create a wireframe. 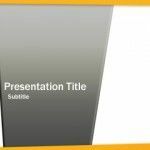 The template contains different elements in PowerPoint like texboxes, checkbox, buttons for actions like Ok, Cancel, map placeholders, radio buttons, tab elements, and more.